Bold is beautiful, even when it comes in a compact, travel-friendly package. 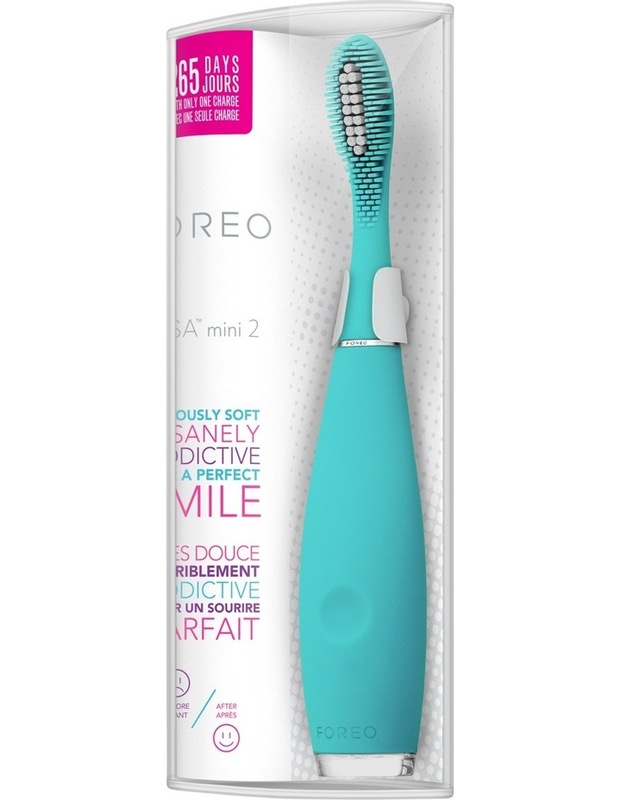 The improved issa mini 2 is a sonic electric toothbrush with a 265 day battery life and colorful, light-up design that helps make sure you never miss a brushing, no matter how hectic life gets. A fresh-mouth clean shouldnt destroy your gums. 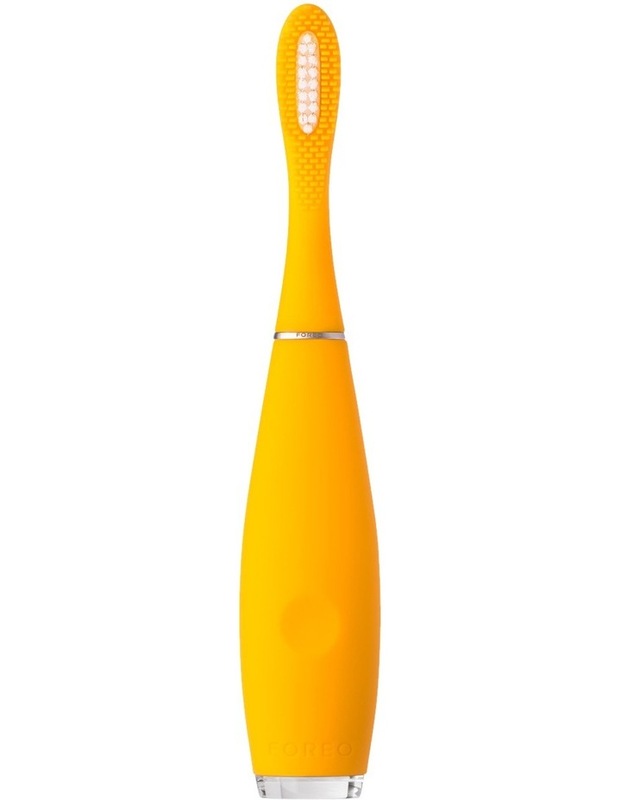 Issa mini 2 expertly blends improved sonic pulse power with a combination pbt polymer and soft silicone brush head for dental hygiene solution thats sure to leave you smiling.